No September would be complete without the BrokerBabe sponsorship at The European Summit. The Prague event has become an autumn staple in the online entertainment industry, facilitating a great networking experience for professionals and covering the entire spectrum of businesses: e-commerce, financials, gaming, gambling, dating, forex, binary options, health, nutraceuticals and many more. Ranking high will be our in-house offers, as well as some of our star offers and money makers across multiple verticals. 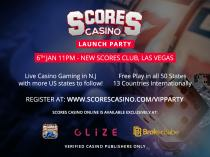 Think Cams, Male Enhancement, Casino, Dating and, of course, Mobile. 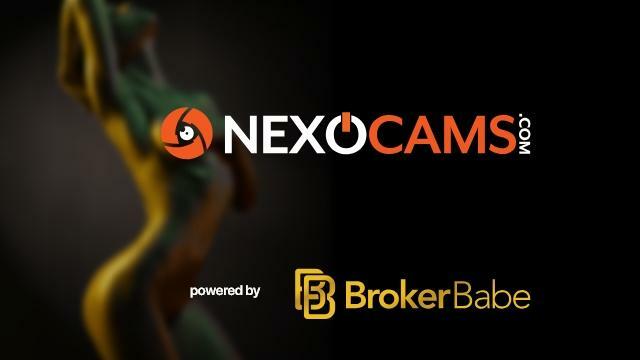 Plus, be sure to mark Saturday the 15th in your calendar if you want to learn how you can make some serious cash with Nexocams, the video-chat social community. Our very own Stefan Muehlbauer will be hosting a presentation introducing the spin-off of amateur content Juggernaut Clips4Sale. BrokerBabe is the exclusive affiliation partner for Nexocams, a truly revolutionary product hosting models, adult stars and producers, where fans can subscribe to the their favorite content and stars’ timelines. 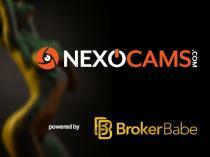 As a new project, Nexocam’s database is still fresh, with plenty of room for both users and models, so don’t miss out!